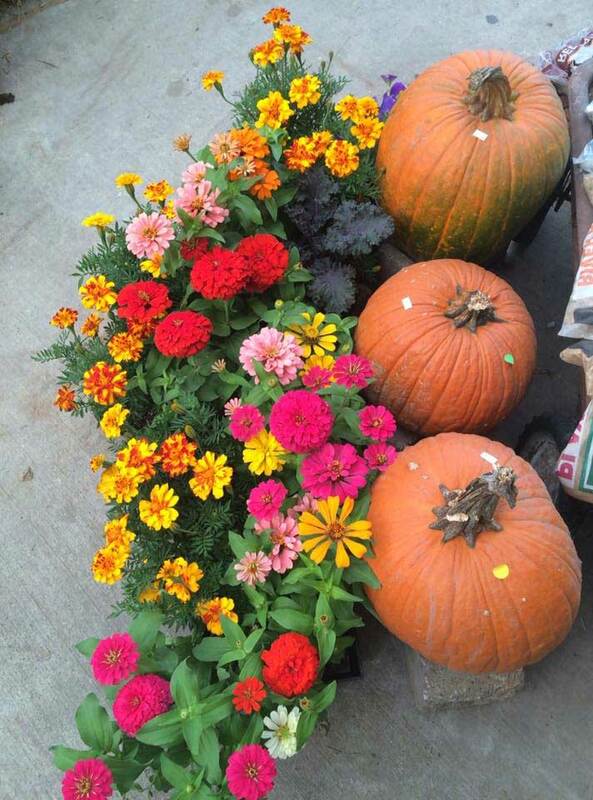 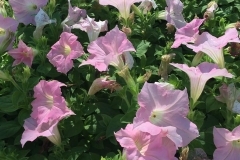 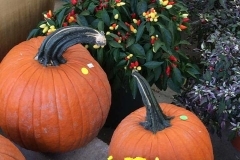 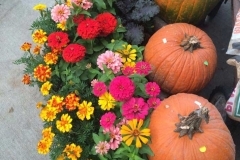 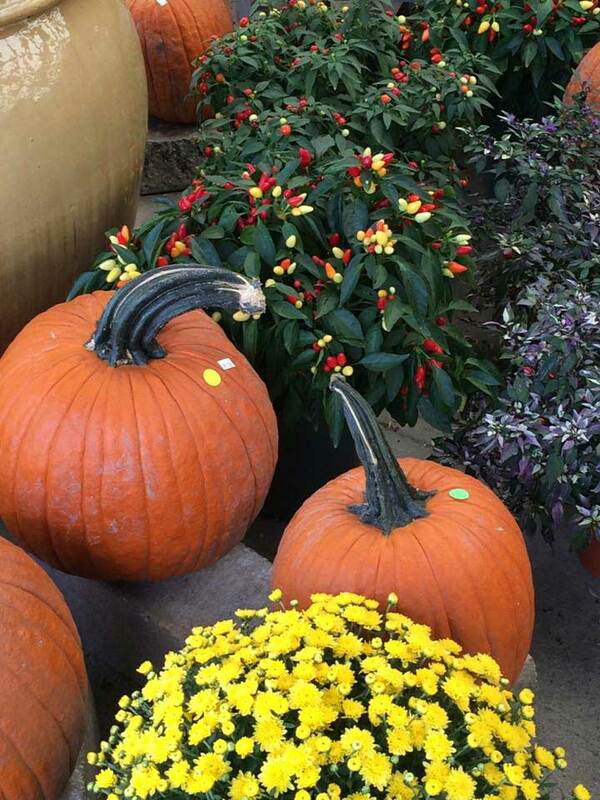 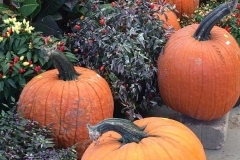 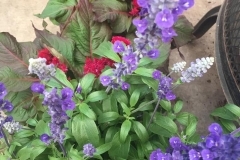 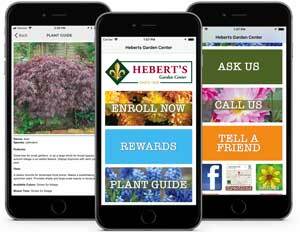 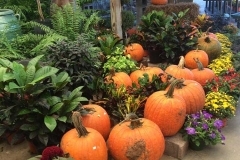 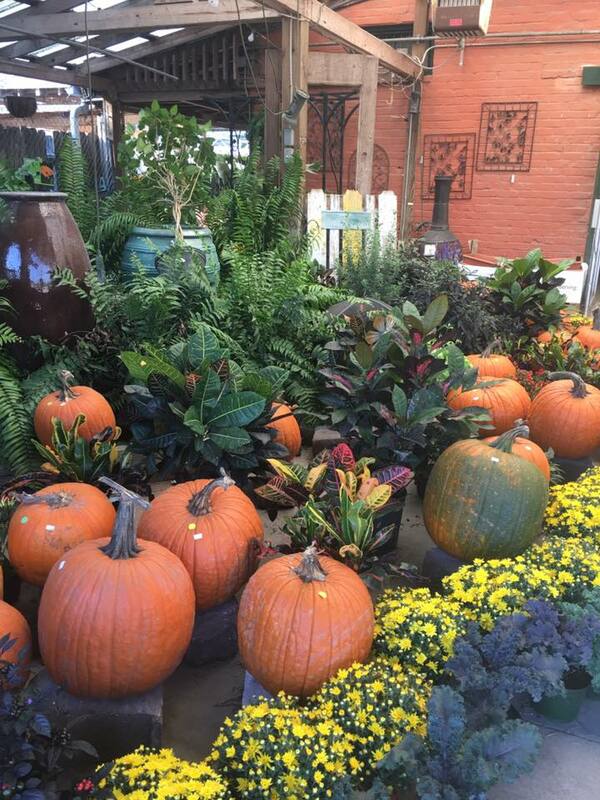 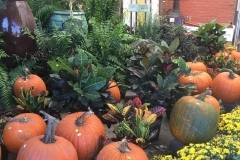 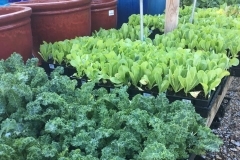 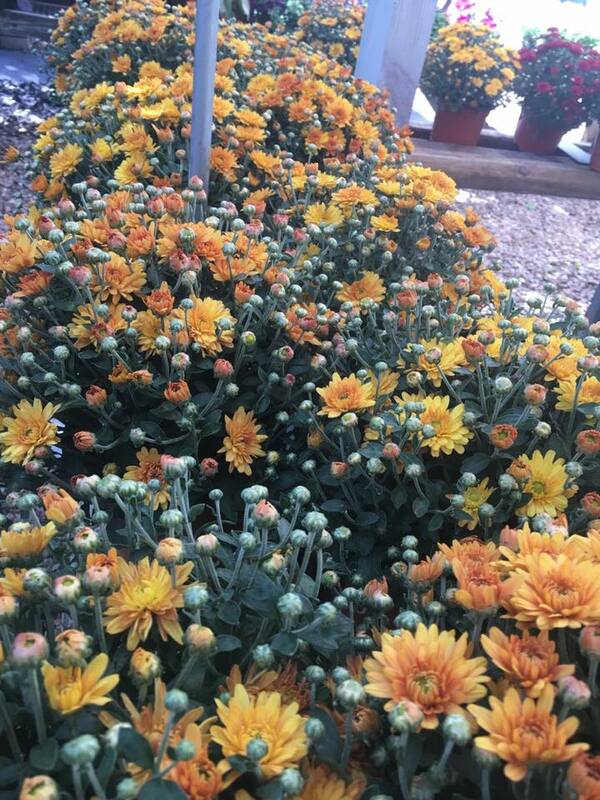 At Hebert’s you’ll find a complete selection of garden plants, vegetables, herbs, roses, fruit trees, flowering shrubs and trees, as well as a great selection of pottery, garden tools, fertilizers, soils and supplies – everything you’ll need to create that garden you’ve always wanted. 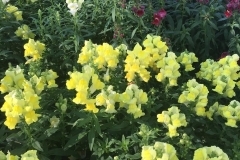 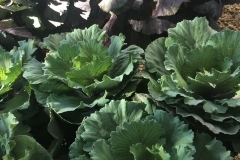 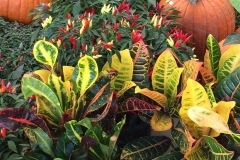 Of course our professional staff can help you select just the right plant, or help you with any kind of challenge you might find in the garden. 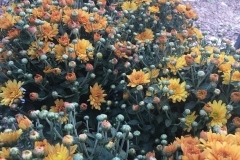 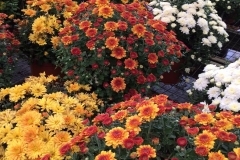 Garden Supplies – Soils, Mulches, Lawn Seed, Fertilizers, Tools, Pest & Disease Controls. 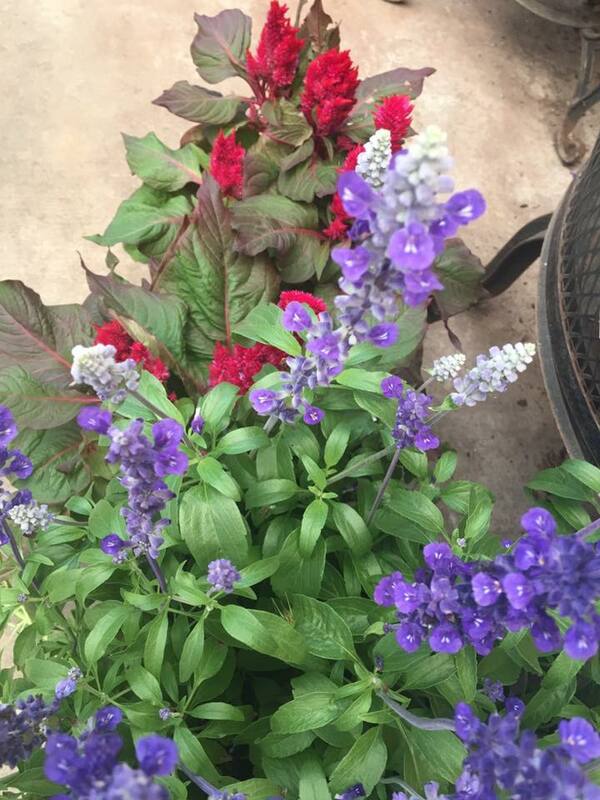 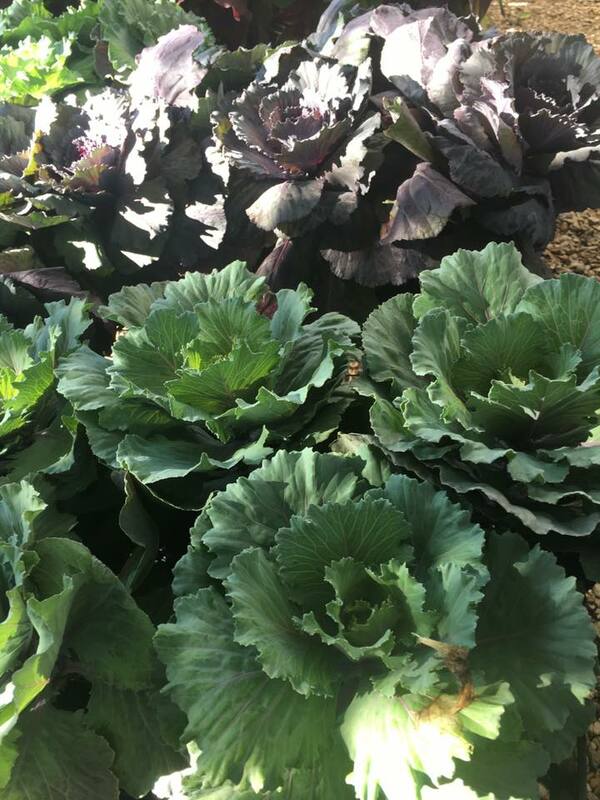 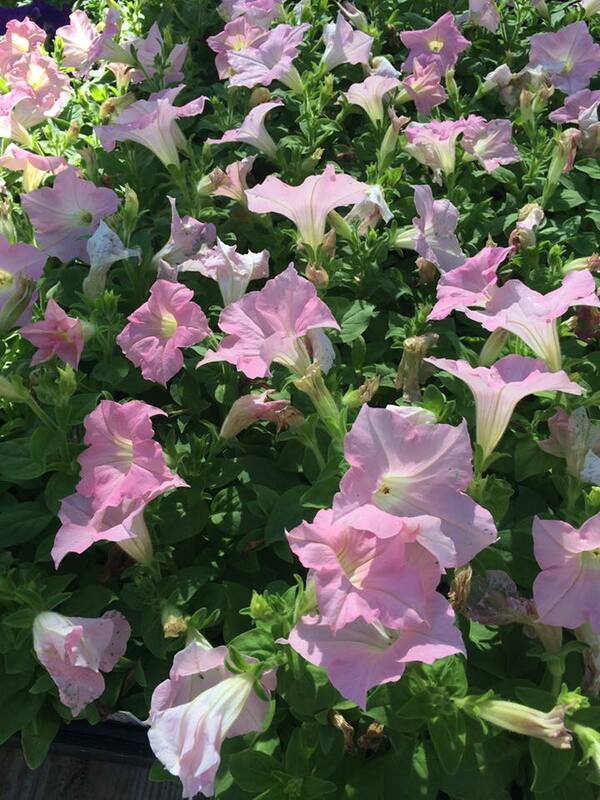 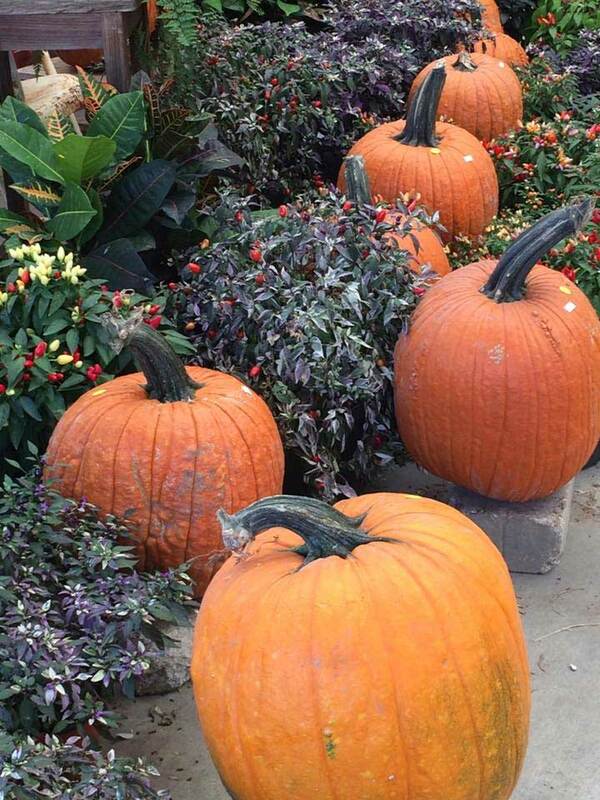 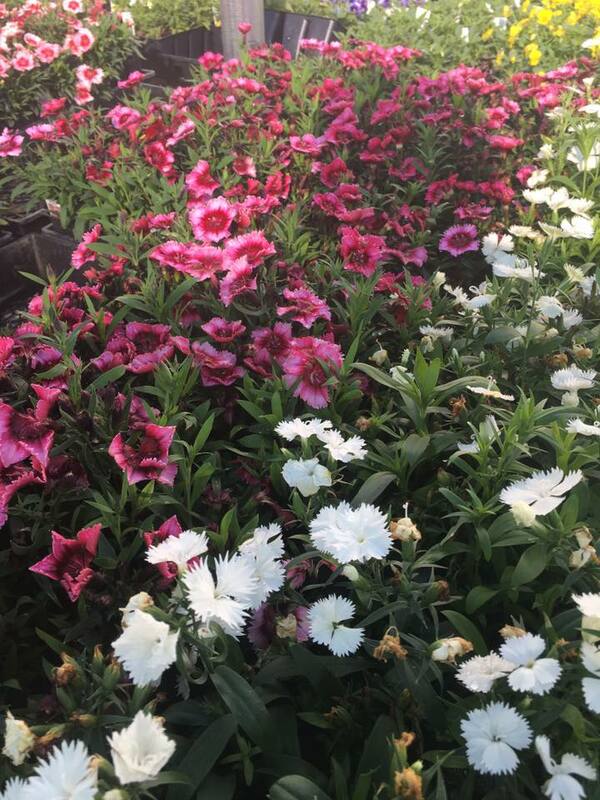 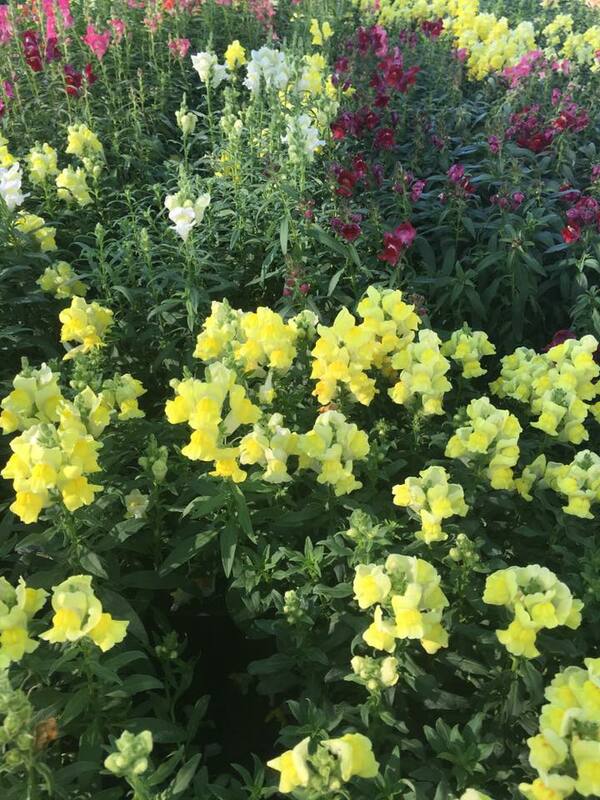 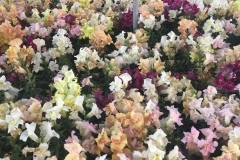 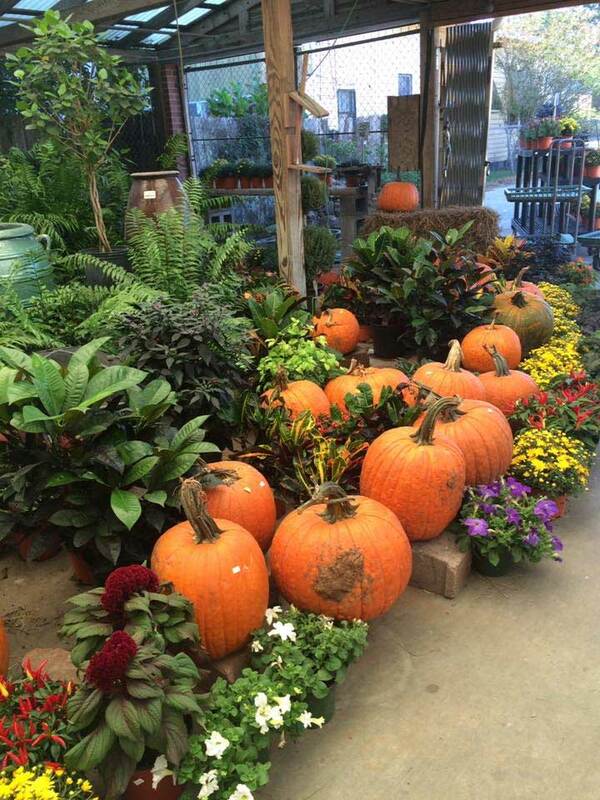 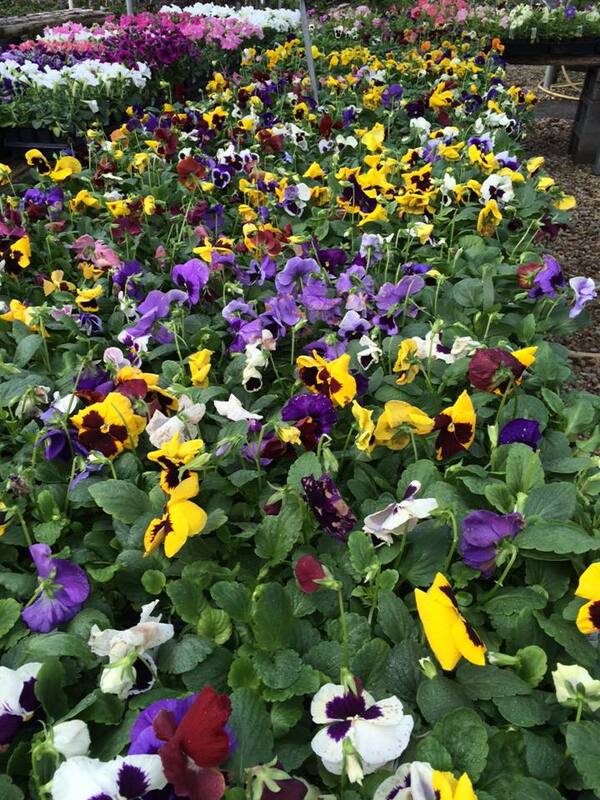 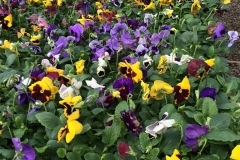 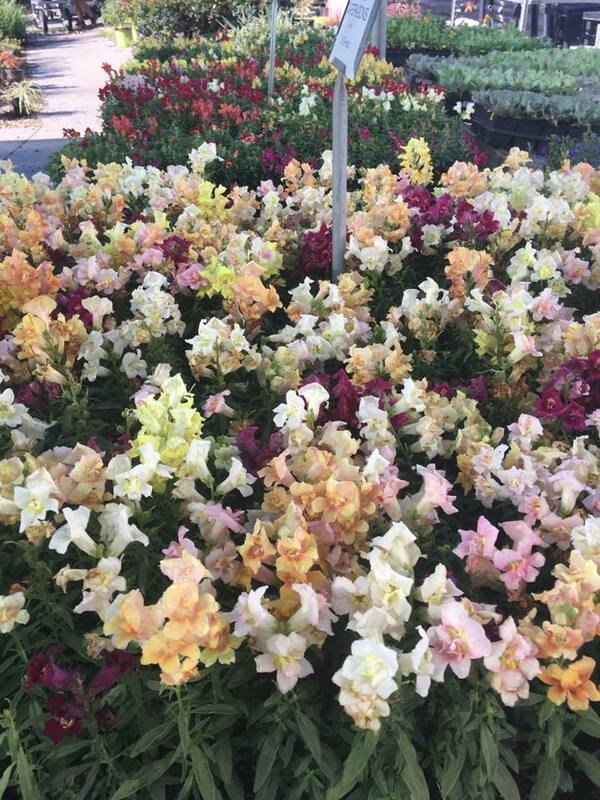 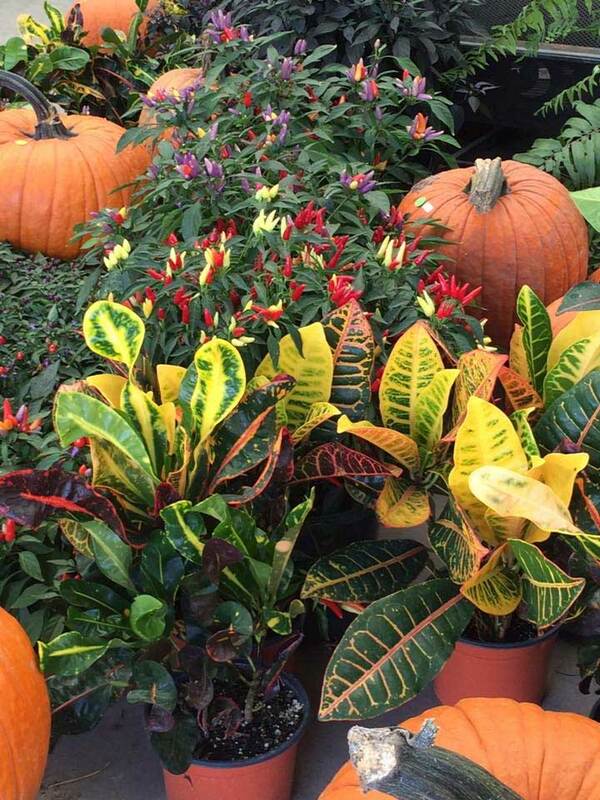 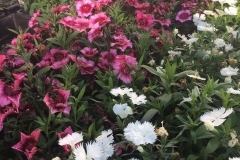 At Hebert’s Garden Center we’ve been serving New Iberia, St. Martinville, Loreauville, Youngsville, Broussard, Franklin, Jeanerette, and Iberia Parish, Louisiana since 1939. 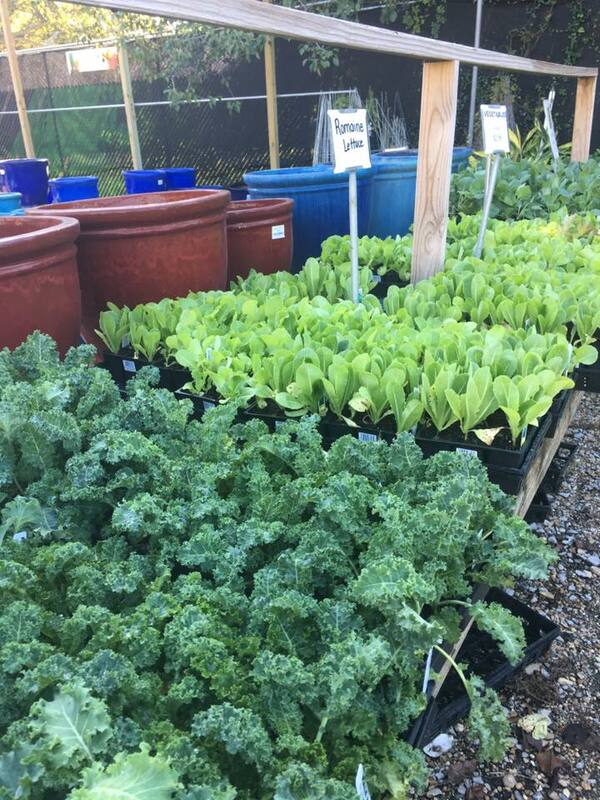 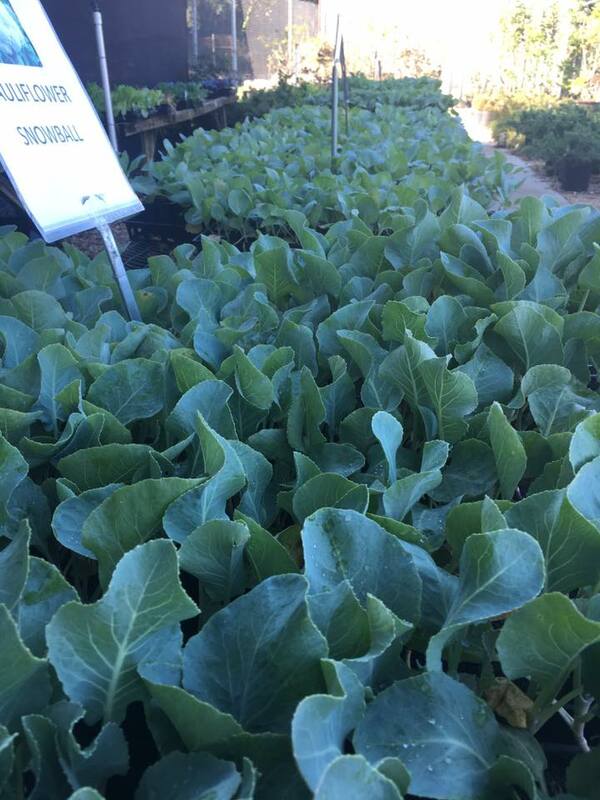 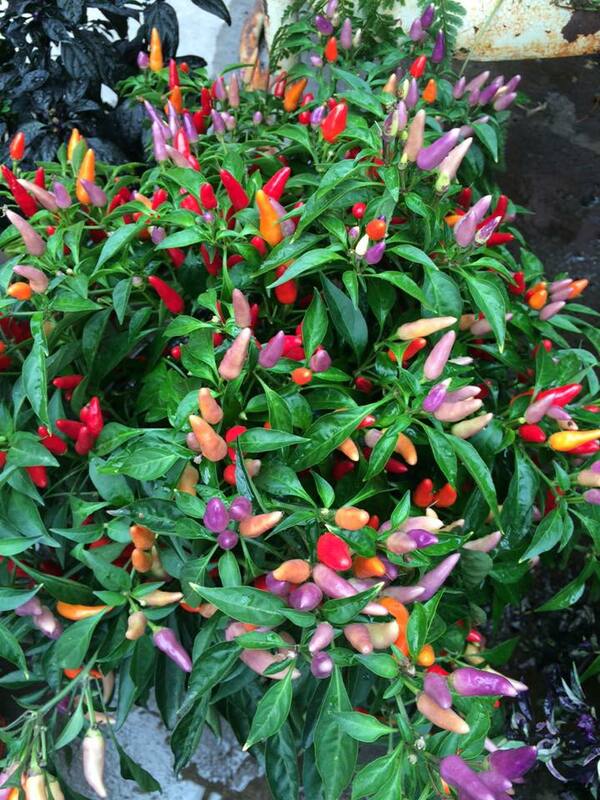 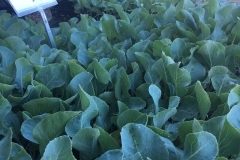 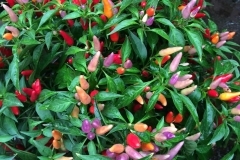 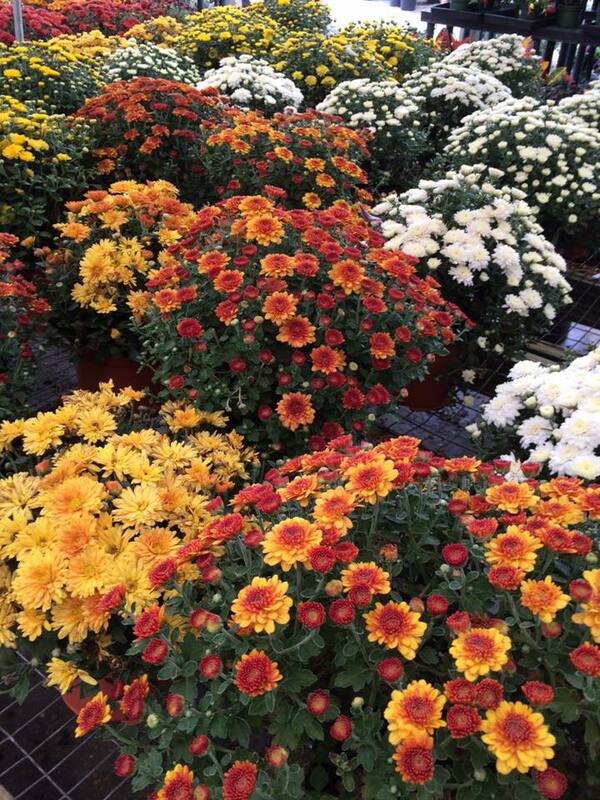 What’s New @ The Nursery!